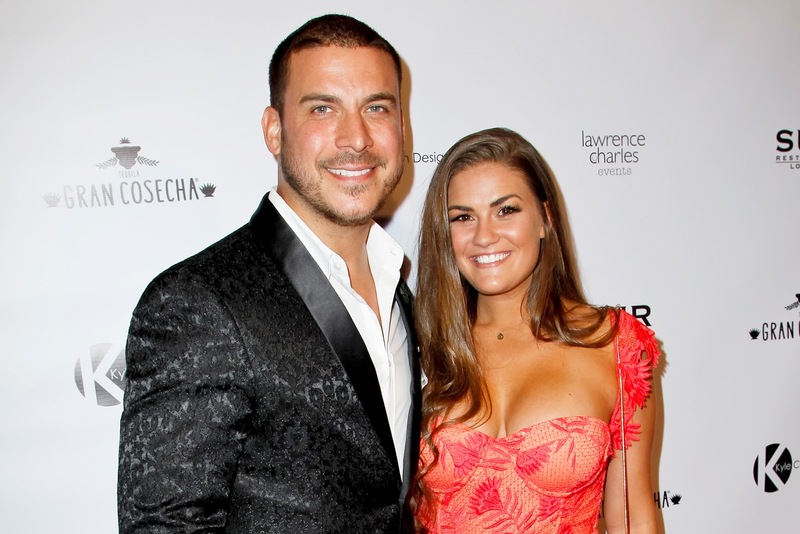 iRealHousewives | The 411 On American + International Real Housewives: Jax Taylor And Brittany Cartwright Admit That Their Relationship Was “Definitely Tested” On Vanderpump Rules Season 6! Jax Taylor And Brittany Cartwright Admit That Their Relationship Was “Definitely Tested” On Vanderpump Rules Season 6! Vanderpump Rules couple Jax Taylor and Brittany Cartwright opened up about the strains in their relationship. Jax says that he and Cartwright’s relationship will undergo “a lot of drama” and “a lot of chaos” on the new season of the Bravo hit reality series. The couple revealed that they attribute a great deal of their relationship trouble to all the drama that transpired on their spinoff show, Jax and Brittany Take Kentucky. Most notably, Taylor fought with Cartwright in front of her family and brought her to tears. The couple also dished on their plans to return to Kentucky for the holidays, and then travel to spend time with Taylor’s family in Tampa, Florida.